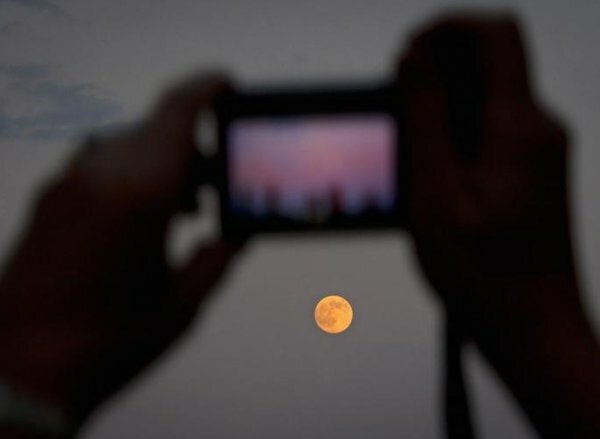 2 important astronomical events equinox and supermoon to be seen in one day. The spring equinox, which marks the beginning of spring, along with the final supermoon of the year, are both happening on Wednesday (or late Tuesday), barring any major cosmic realignment. According to US space agency NASA, the vernal equinox, the astronomical start of spring, will fall on Wednesday at 00.58 Greenwich Mean Time or 9.58 p.m. Tuesday, Turkish local time. Just a few hours later, the full supermoon will be visible at 04.43 GMT, or 01.43 Turkish local time. The term supermoon describe the occurrence of a full moon at or near the time the moon makes its closest approach to Earth on a given lunar orbit, according to NASA. 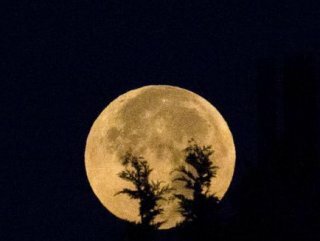 Given clear skies, the moon will look the most spectacular just as it appears above the eastern horizon, and will have a stronger than usual effect on earth’s oceans. 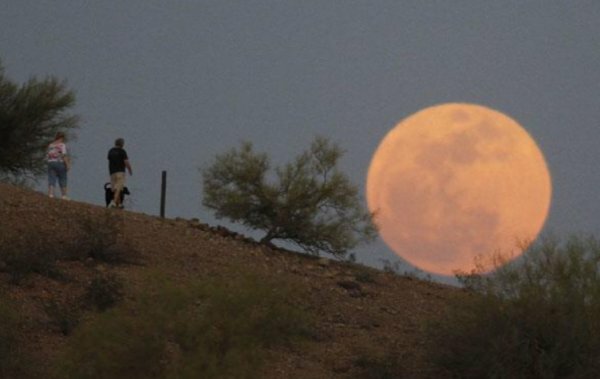 This March’s supermoon represents the third and final supermoon of year. What makes these events more interesting and unusual is that this year has the two events closer together than any year since 1981. The equinox is the precise moment that the sun's rays shine directly on the equator. It happens twice a year once in March and the other in September. On these days, roughly 12 hours of daylight and 12 hours of darkness cover almost everywhere on earth.